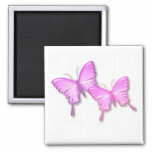 Heart shaped butterfly designs for freedom magnet. 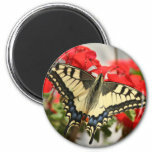 Swallowtail butterfly with yellow and black pattern in its wings. 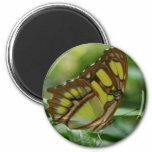 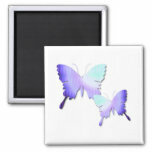 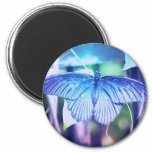 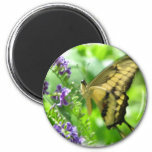 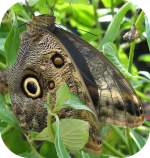 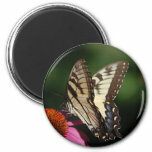 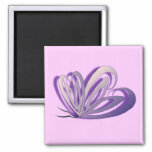 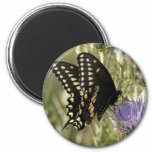 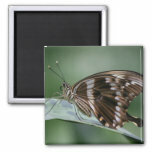 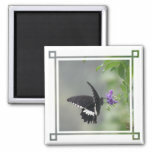 Blue butterfly photo design magnet.